Create better business practices for the companies of the future. As an operations management (OM) major, you’ll learn about the processes that companies use to transform resources into goods and services. As an OM professional, you’ll help companies make important decisions about product creation, development, production and distribution while focusing on efficiency and balancing supply and demand. This requires a mastery of technology, data analysis and critical decision-making. If you enjoy solving problems using the latest technology, utilizing math to improve real-world situations, analyzing data and explaining it to others or learning valuable new decision-making skills, then the OM major is for you. 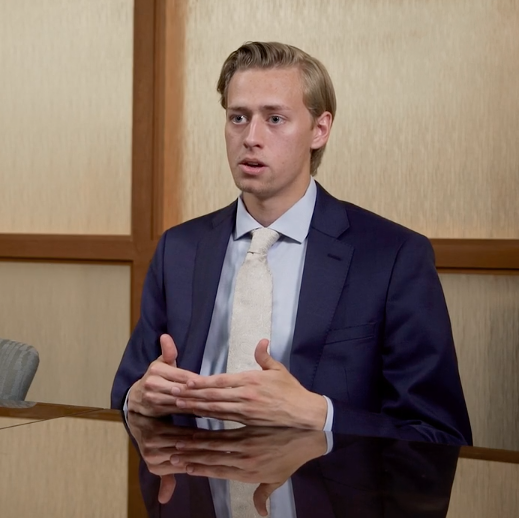 In this video, Nicholas Makos shares his engagement on campus, the opportunities he’s been given at UD’s Alfred Lerner College of Business and Economics, and his experiences while selecting a discipline in the undeclared business major. You’ll experience in-the-field, hands-on training, applying classroom concepts to solve real problems both during the capstone course and over the course of multiple plant site trips. Lerner faculty members are successful in achieving top-tier journal publications and are recognized for both outstanding teaching and successful collaborative work with regional employers. The honors program at UD offers a scholarly and enriching community that extends well beyond graduation. You’ll enjoy smaller, more challenging classes and the opportunity to engage in research and assume leadership roles. 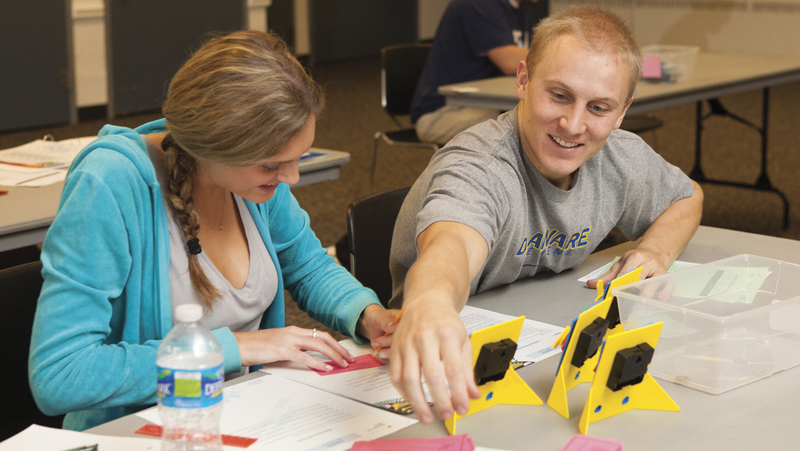 The Honors credits in the major must include at least six credits of BUAD and/or FINC courses. They may include required courses from other Lerner departments. After graduating in 2017, 98% of Lerner’s operations management graduates were employed (earning a median starting salary of $52,000) or pursuing further education. For more information on career resources please visit the Lerner Career Services Center. Visit the Career Outcomes of Lerner operations management students to see more top employers, job titles, salaries and locations.